Use can use the bonus points you accrue in the shop towards bindings or services in this category. 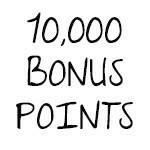 For every dollar you spend on Creepy Hollows you earn a bonus point. 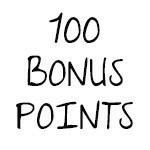 You can quickly accumulate these bonus points through promotions on specific listings as well as promotional periods where we give away bonus points :) On the cart page you can trade your bonus points towards all services and bindings found in this category. 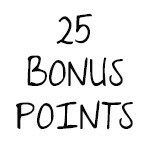 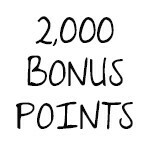 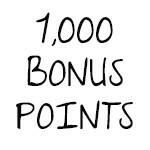 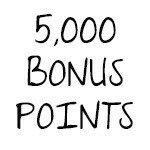 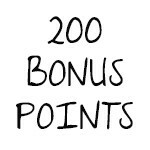 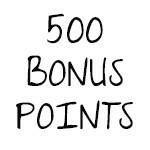 The bonus points will be deducted from your account once you complete your bonus points redemption.